Mumbai : Alcohowl is India’s first digital magazine for everything related to spirits, cocktails, nightlife and beyond. The magazine covers everything about the experience of fine drinking by shifting away from the mundane and diving into a world of niche spirits and drinks. The bespoke, specially curated content by a panel of experts makes sure that the readers are updated with the latest trends in fine drinking across the globe. A pack of 70 enthusiasts were part of the Nightcrawlers. 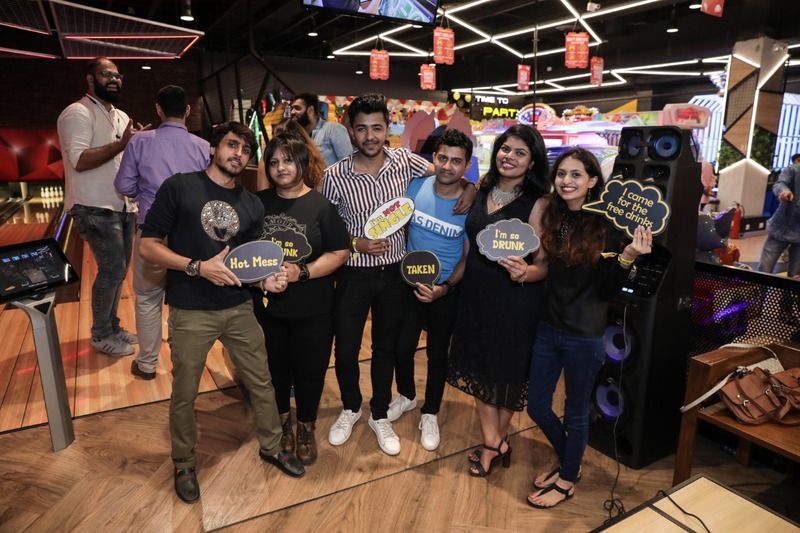 The event started at Haagen Daz Ice creams which featured exclusive flavours curated based on the series, followed by a fun time at the Timezone arcade where patrons got to indulge in free bowling games. The crawl then moved to Chili’s where the attendees engaged in the game called ‘Many Faces’ — a version of ‘Guess the Character’ – and enjoyed loads of options in starters and drinks. The party continued to Beer Café where the attendees got to taste the coveted Night King shot especially made for the event and play fun games like ‘Break the Northern Wall.’ This was followed by a Fun Limbo session at Irish House with attendees having a dance off like never seen before with community platters and beers on the side.